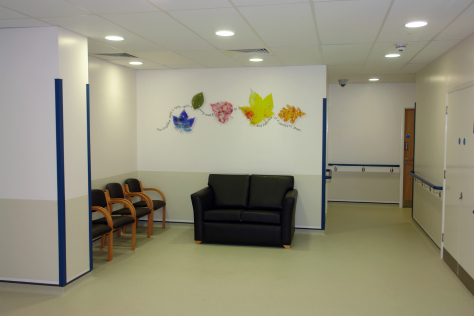 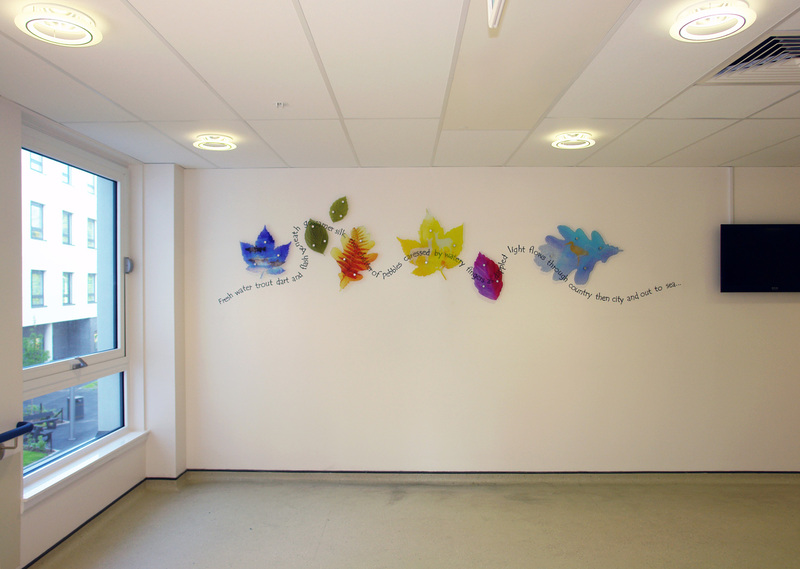 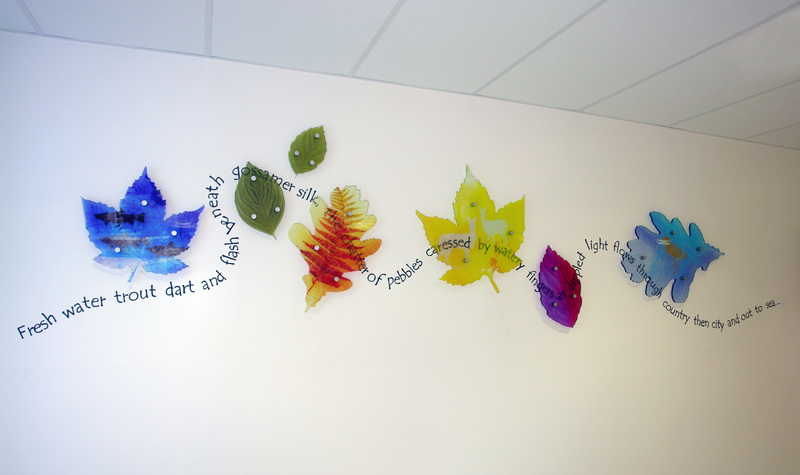 I’ve just installed some new artwork at the Royal Victoria Hospital in my old home town of Edinburgh. 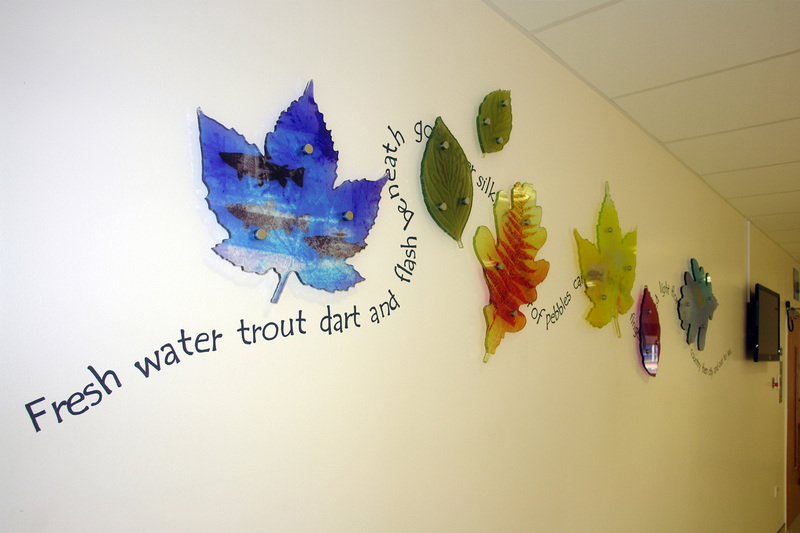 Very much enjoyed working on this, as its the first Nation Health Service (NHS) project I’ve done. Its a combination of poetry, murals and sculpture, and I’m not sure really what to call it. 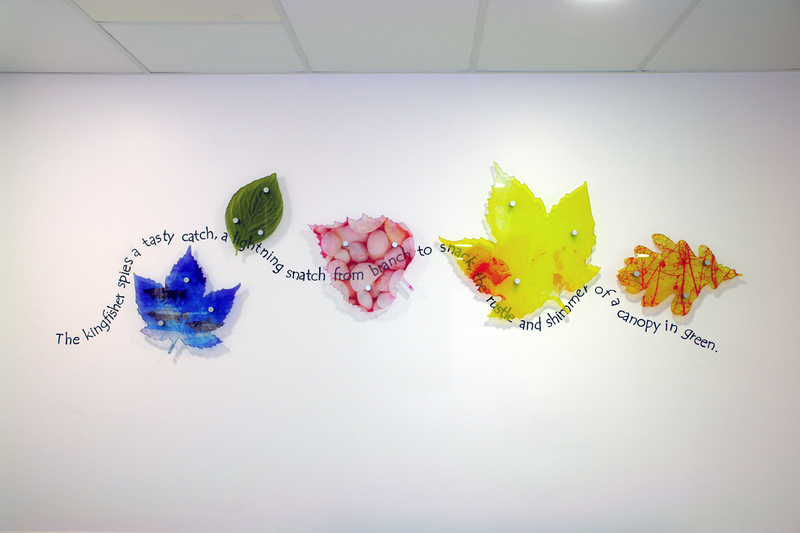 I suppose its a three dimensional poem!